Koksar is a small village located about 19 KMs from Rohtang Pass on Leh–Manali Highway and used to lie on old trade route of West Asia. It is one of the coldest places in Lahaul and remains covered with snow during the winters. 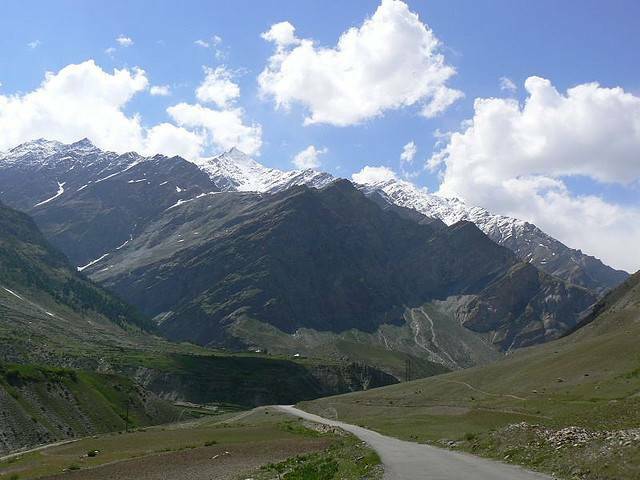 Koksar becomes gateway to Lahaul valley for tourists during summers. A PWD Rest House and some makeshift eating places remain open for business in summers. Koksar is high mountain area providing panoramic views of high Himalayas offering numerous hiking options. Sissu village is 13 KMs from here. A police check post is setup during summers where Indians usually stop for a break and Foreigners have to register their passport.